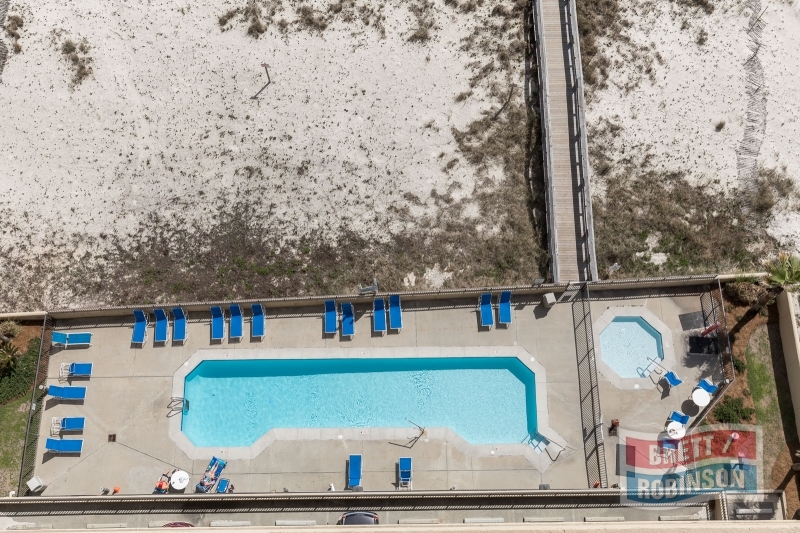 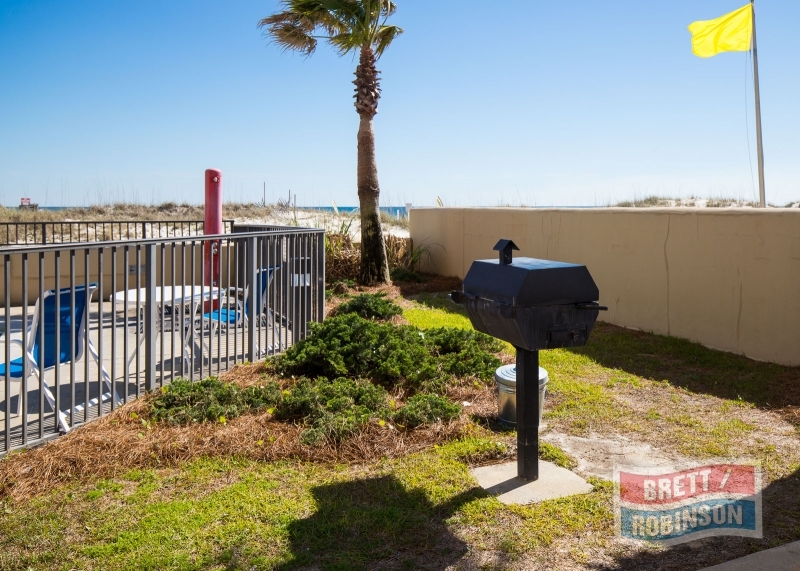 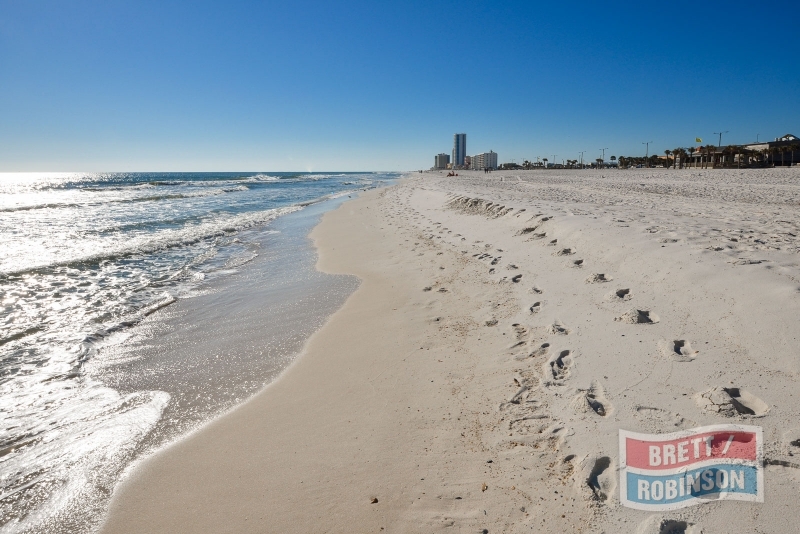 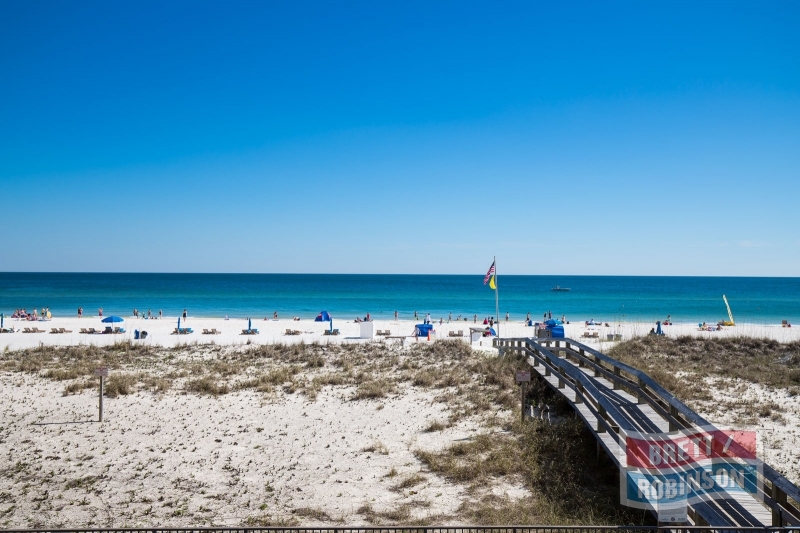 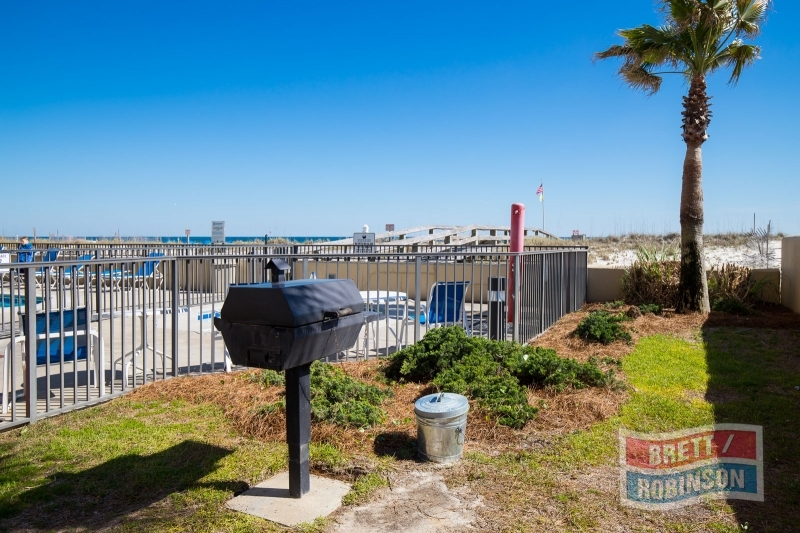 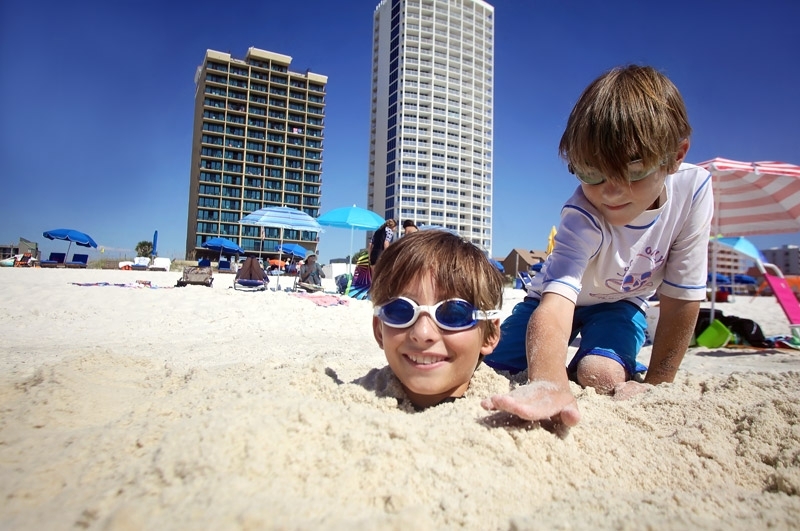 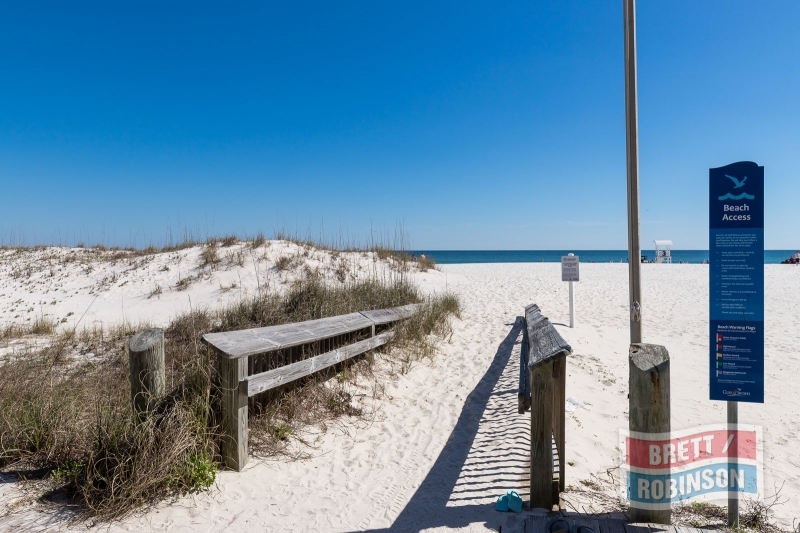 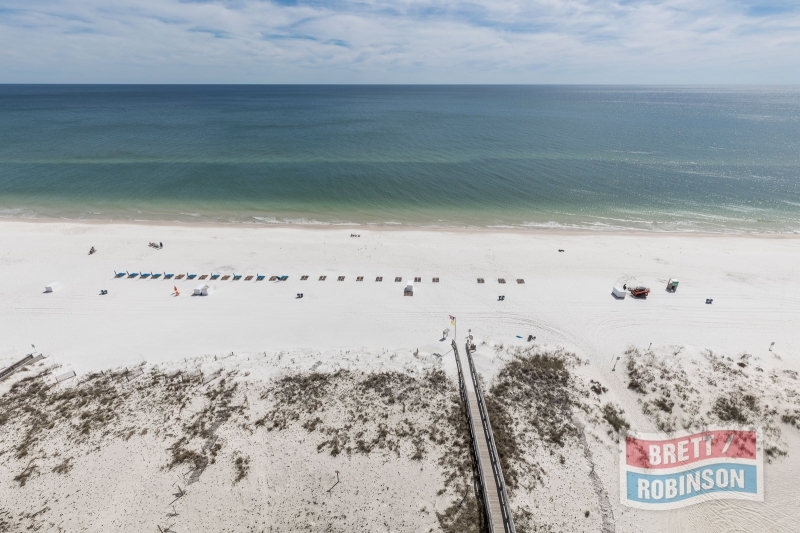 Two Gulf Shores' hotels on the beach - Phoenix All Suites and Phoenix All Suites West - are two great beach front hotel locations in Gulf Shores. 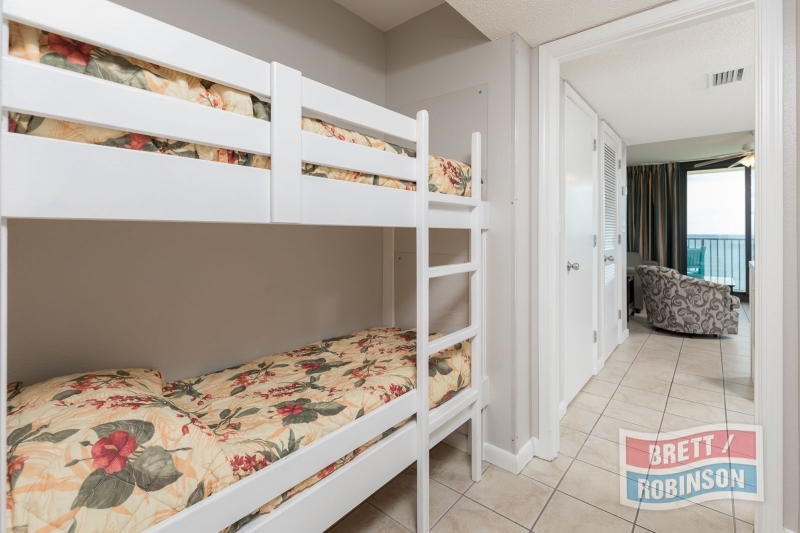 These hotels offer one bedroom suites featuring a King size bed, sofa sleeper and bunk beds for young children. 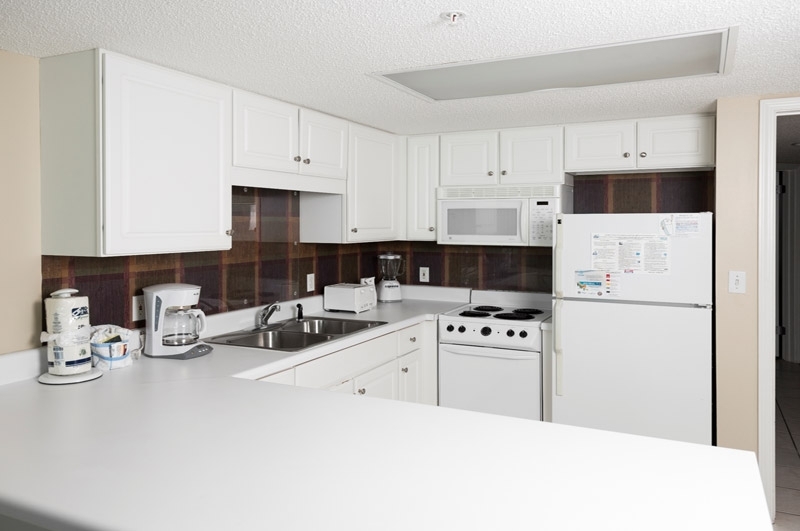 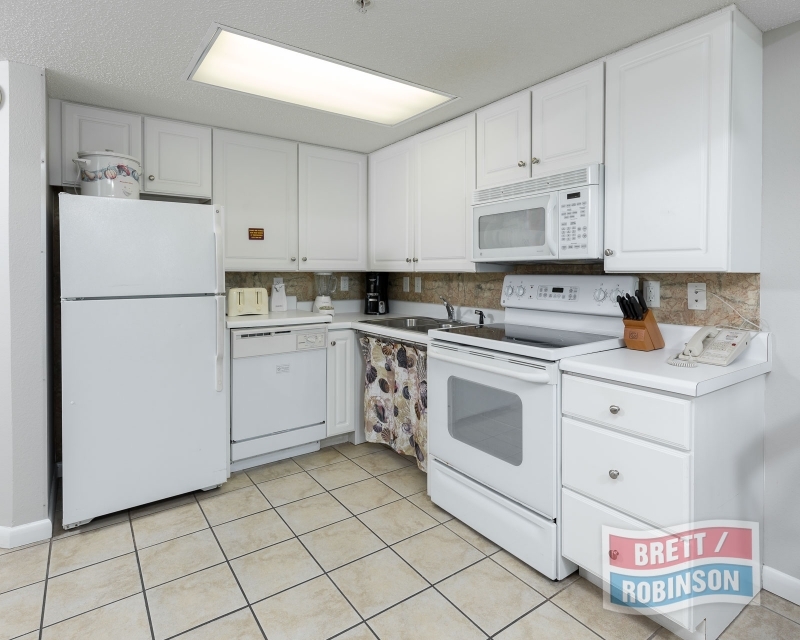 A fully equipped kitchen and one and one half baths offer all the conveniences of home. 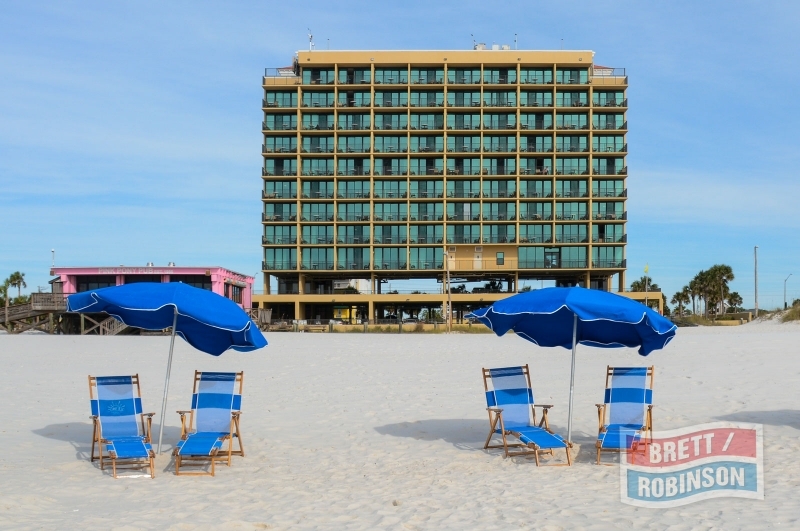 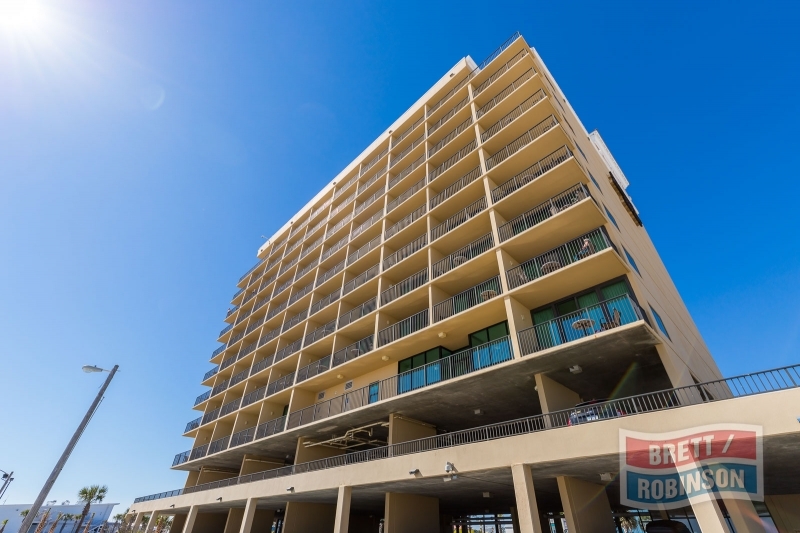 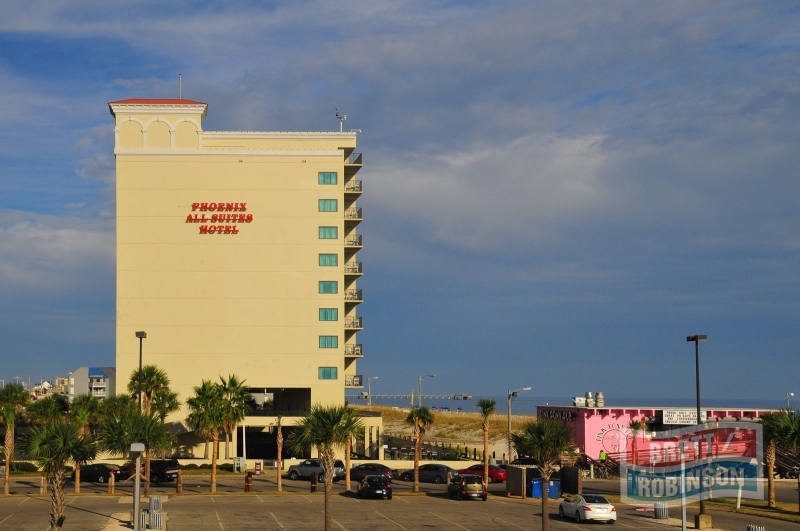 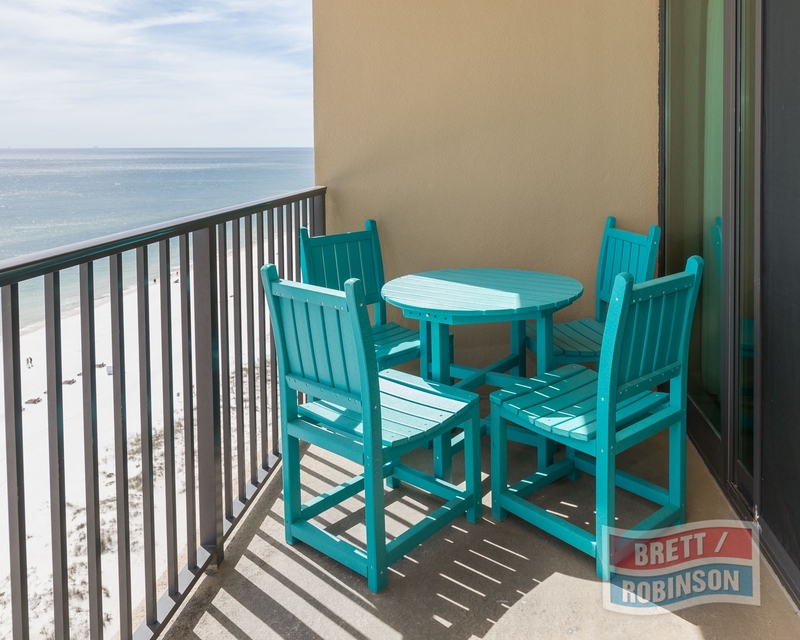 Each of the Gulf Shores' hotels on the beach have balconies that overlook the Gulf of Mexico. 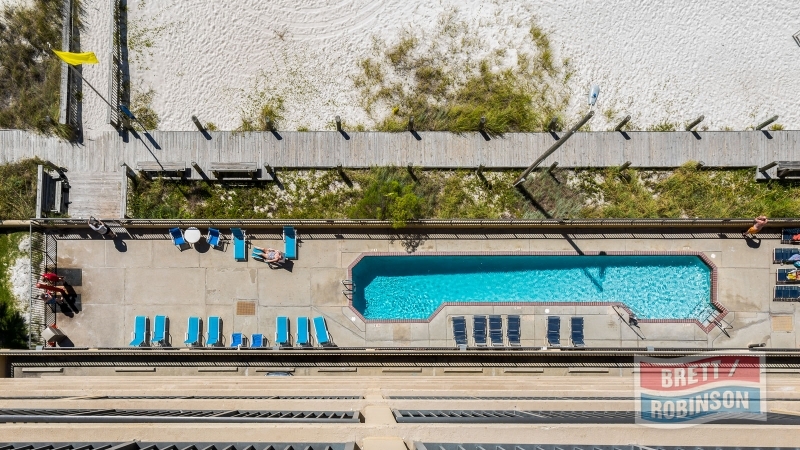 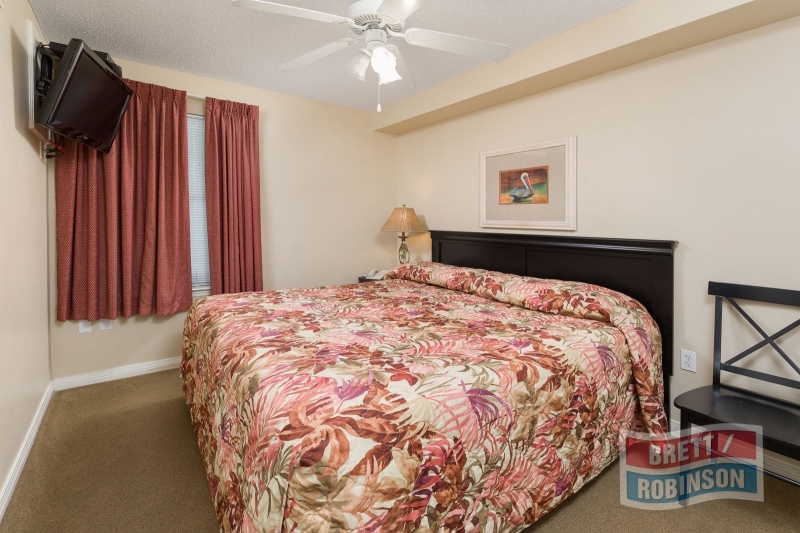 Amenities include covered parking, outdoor pool and on site laundry room. 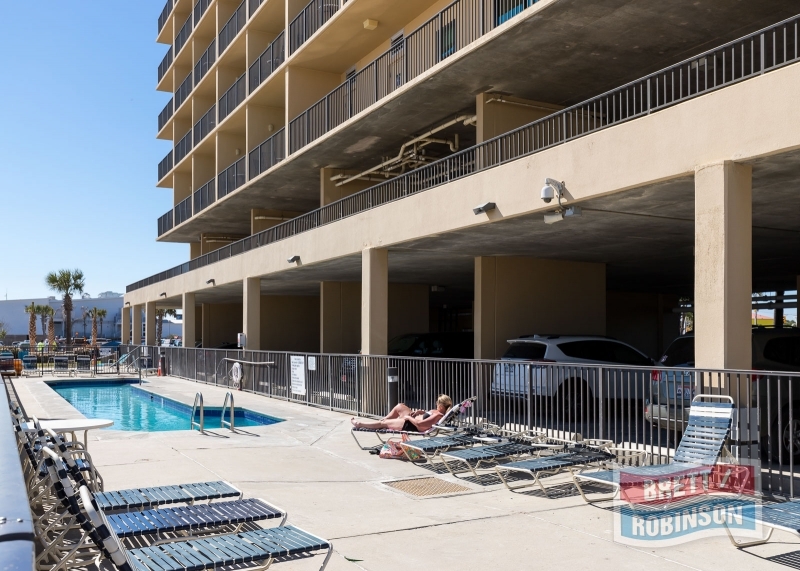 Each suite is provided with one parking spot. 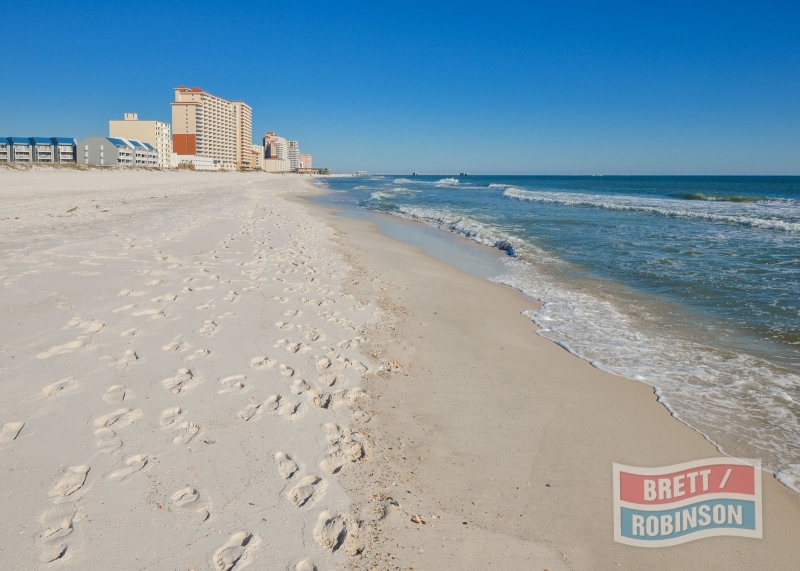 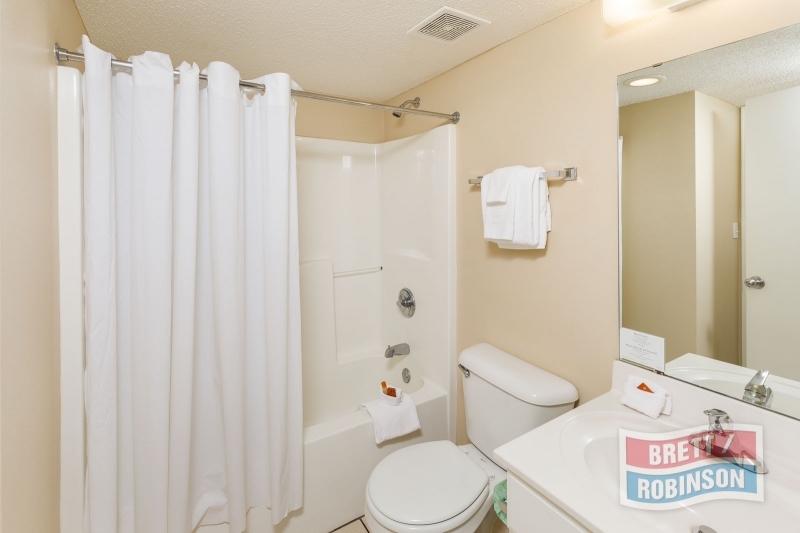 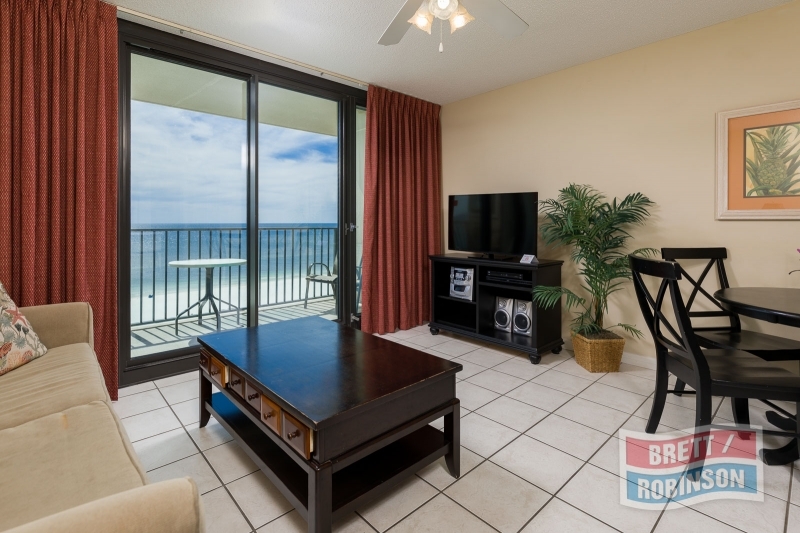 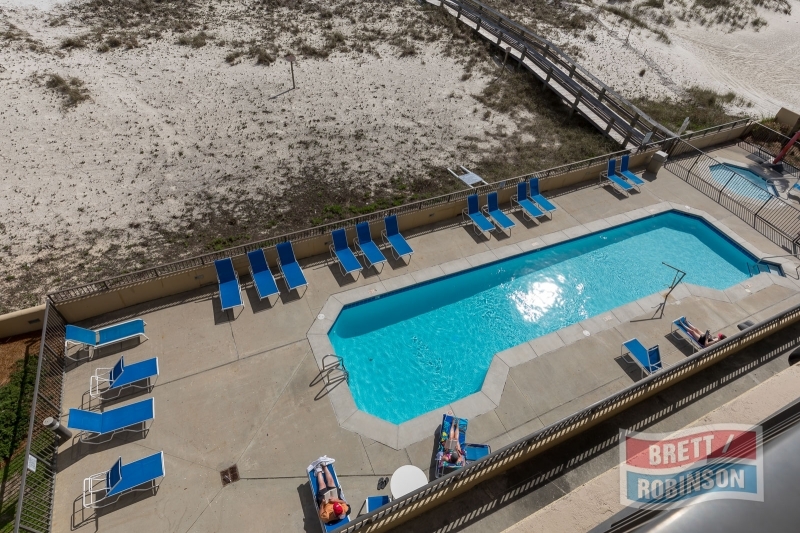 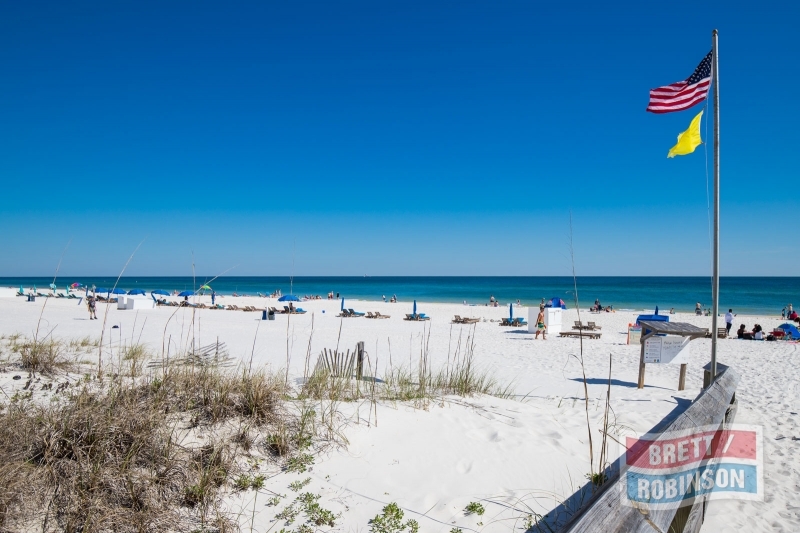 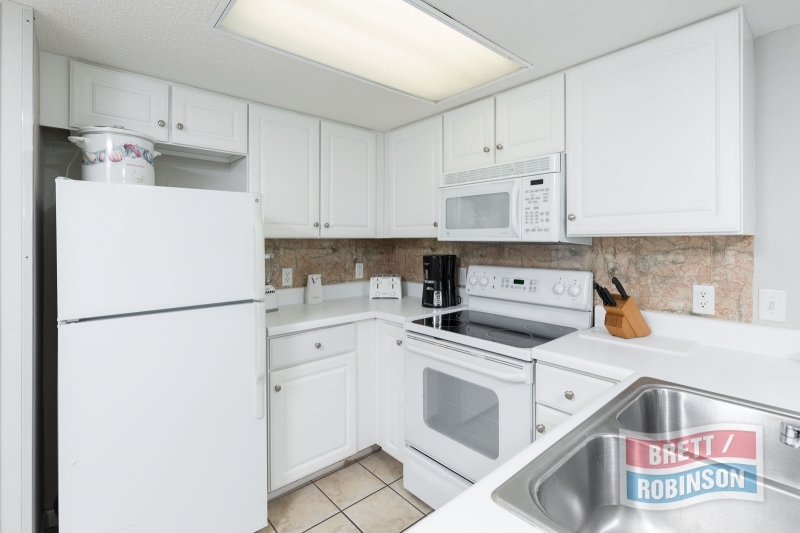 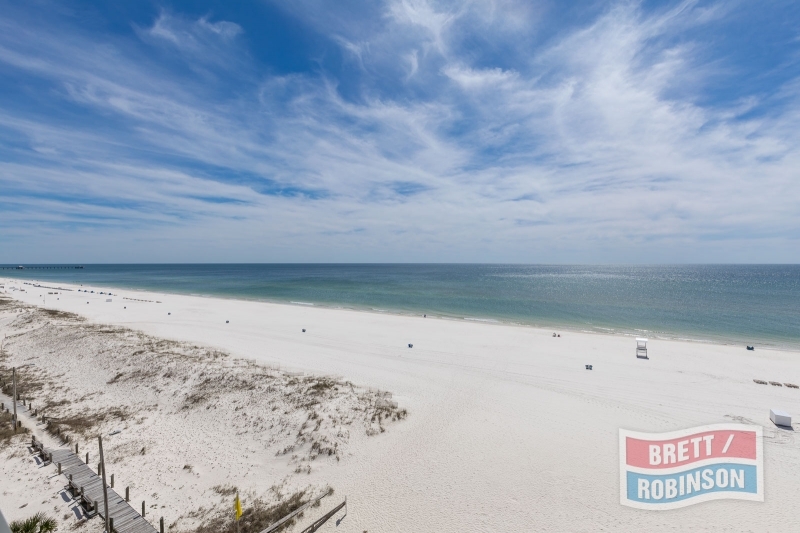 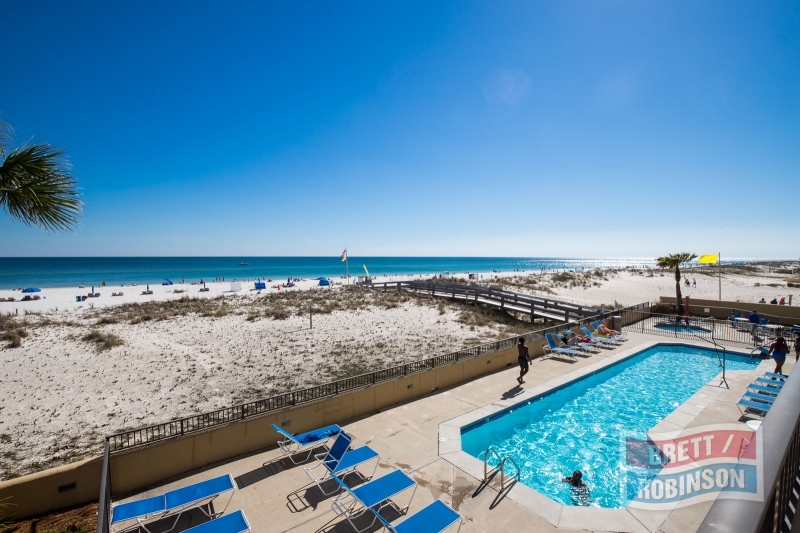 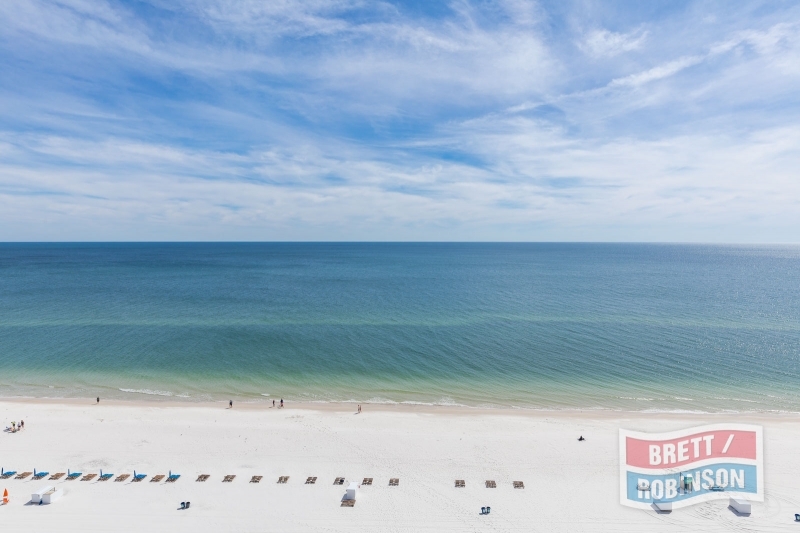 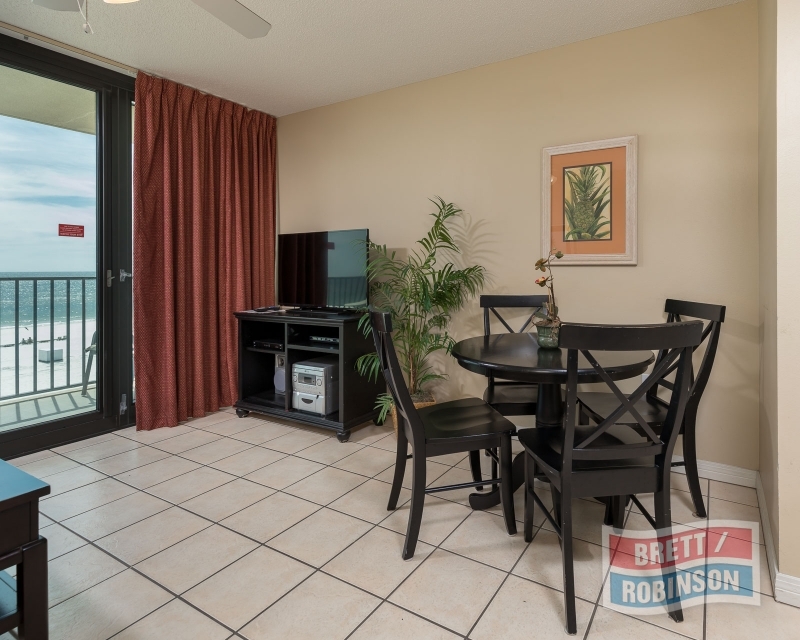 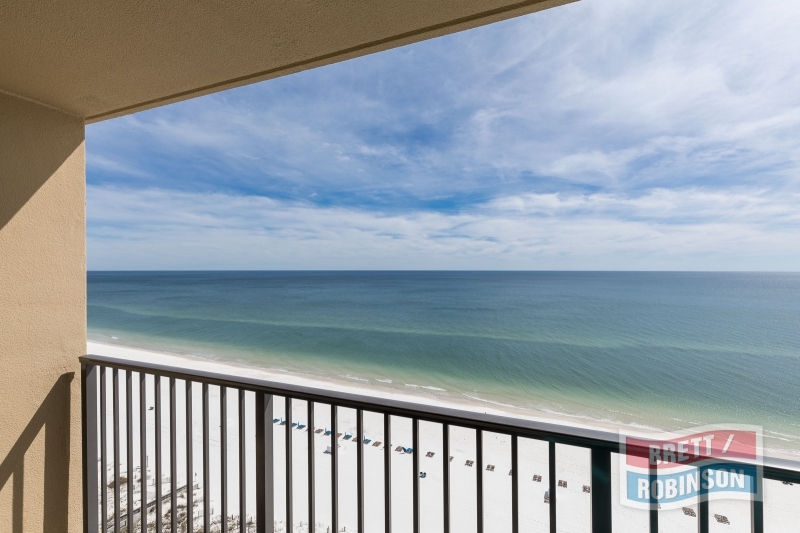 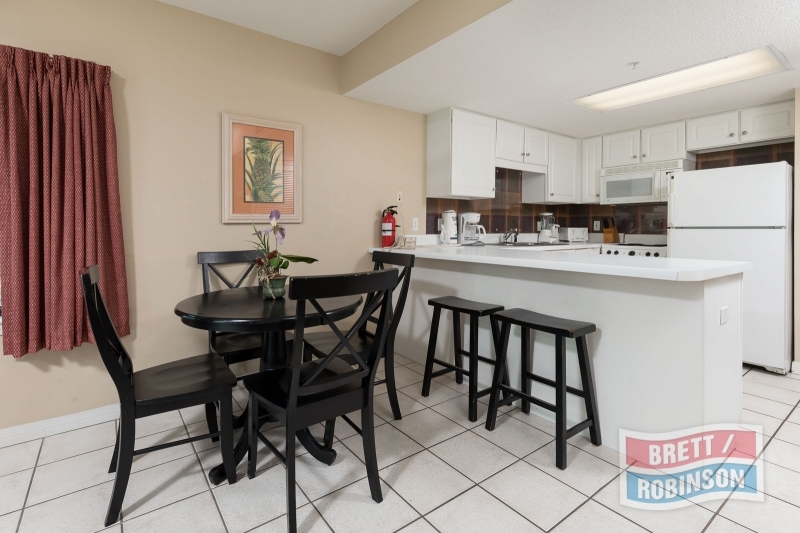 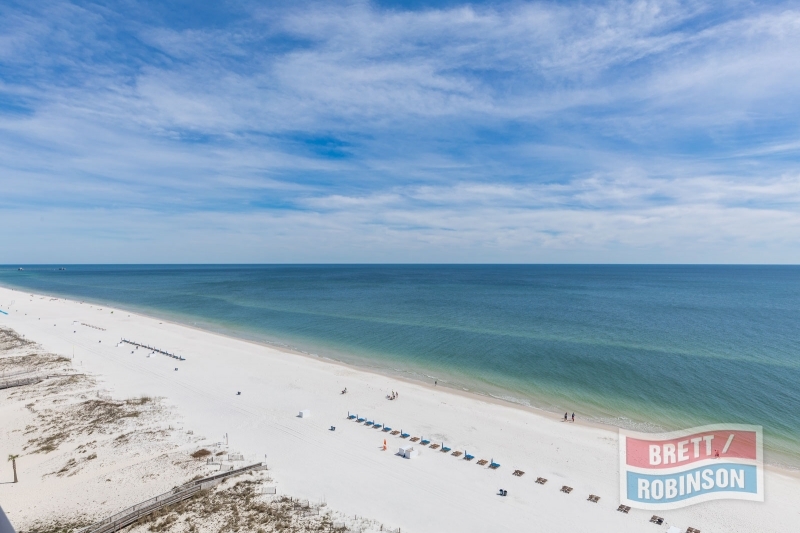 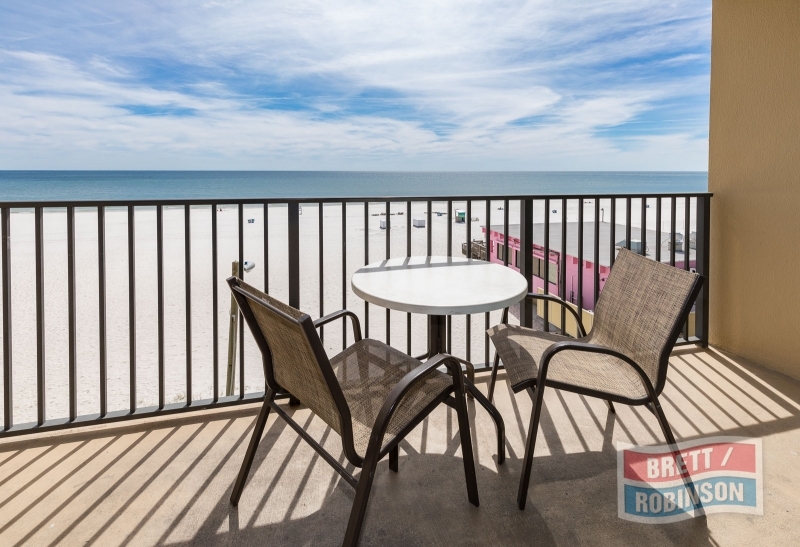 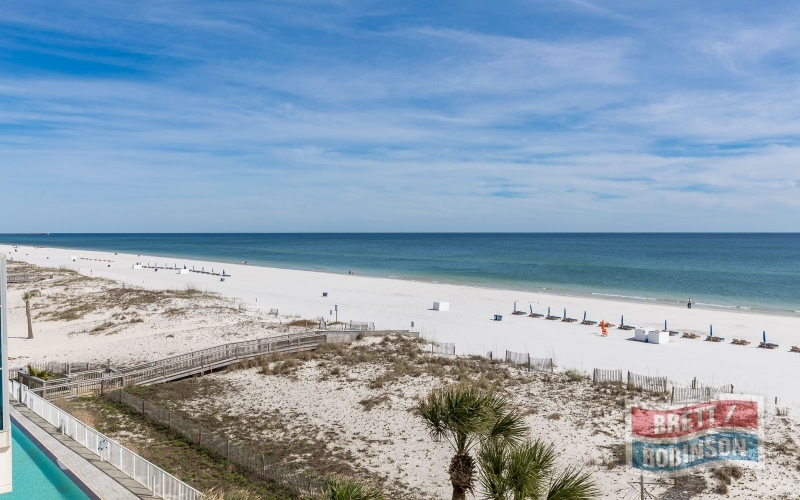 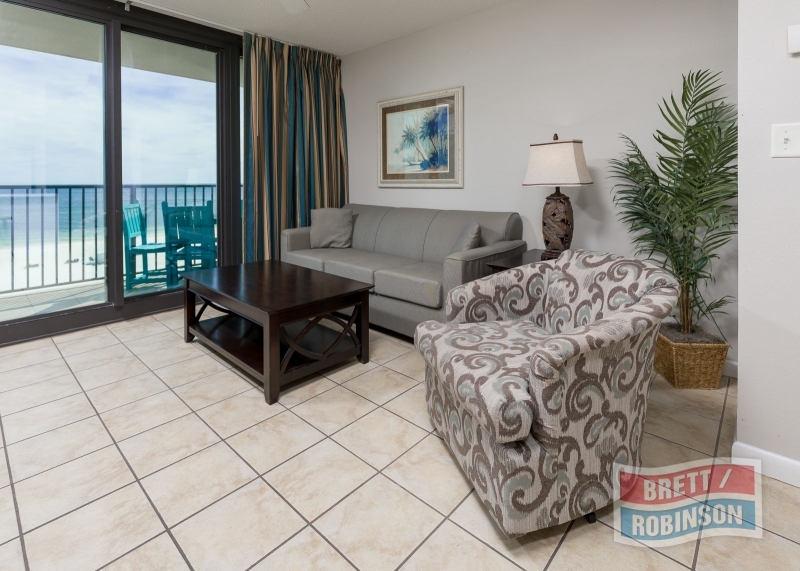 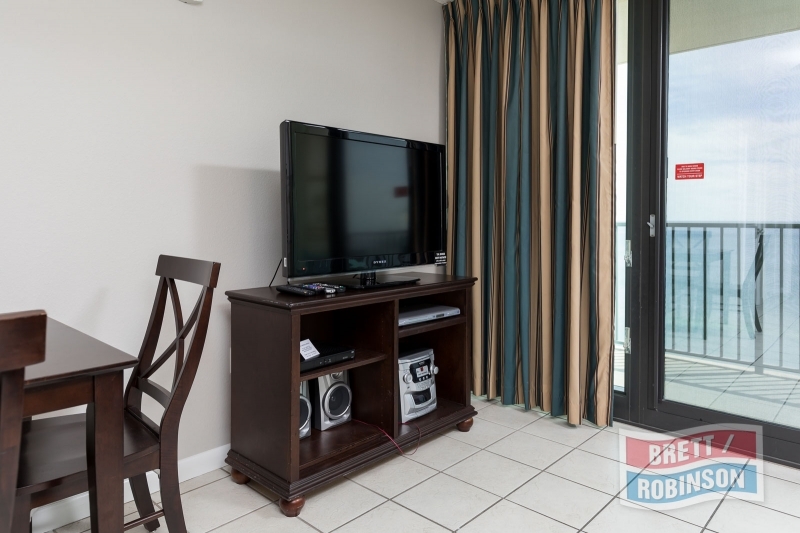 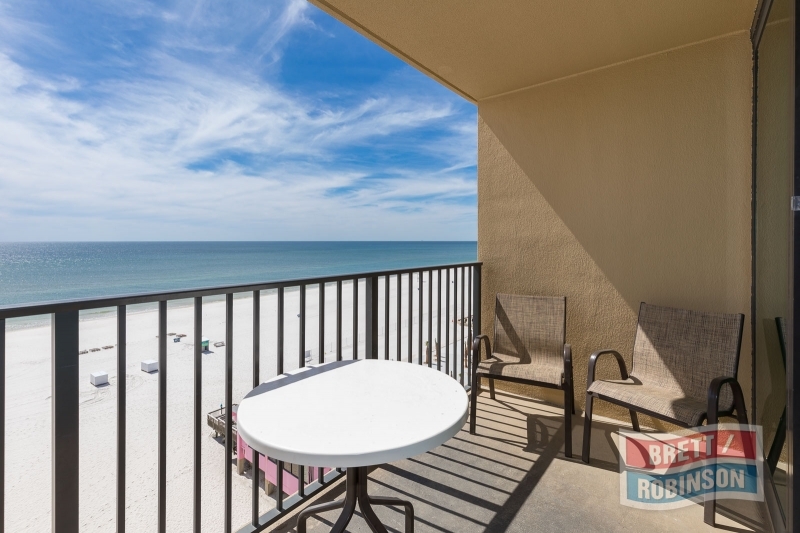 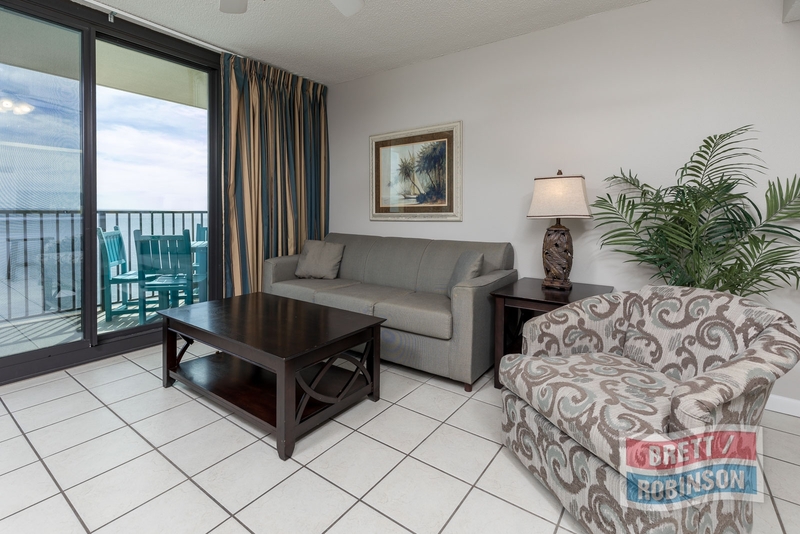 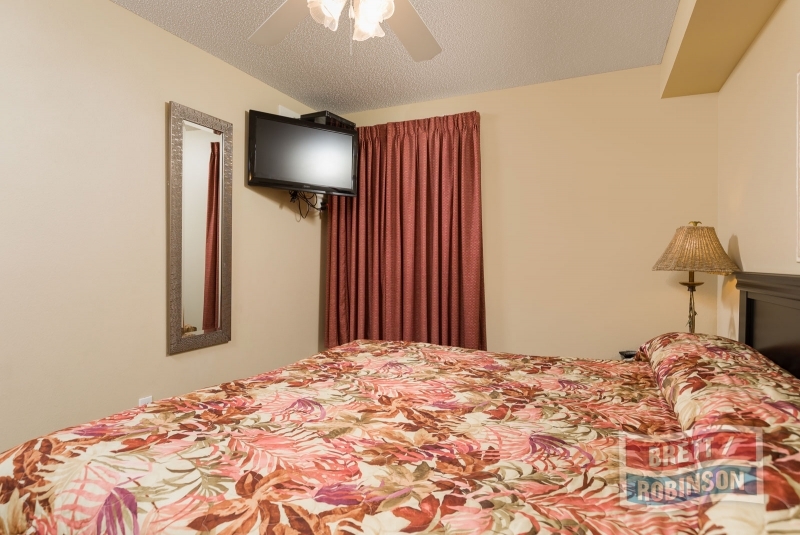 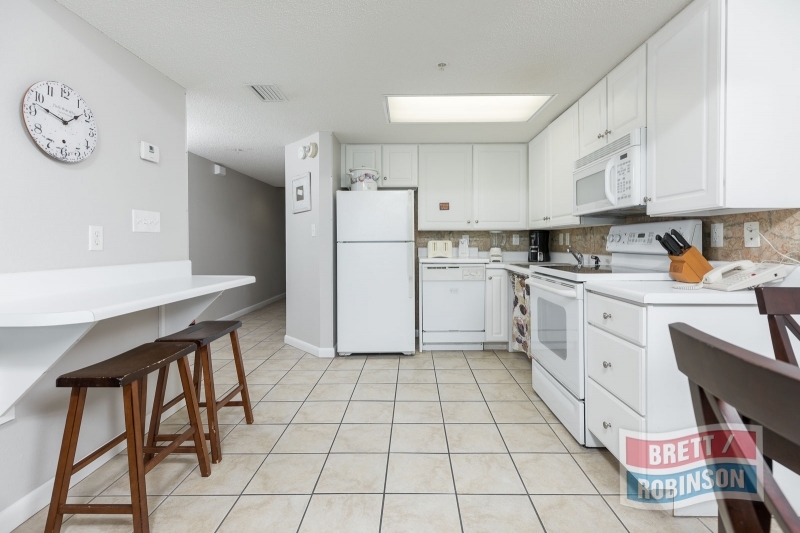 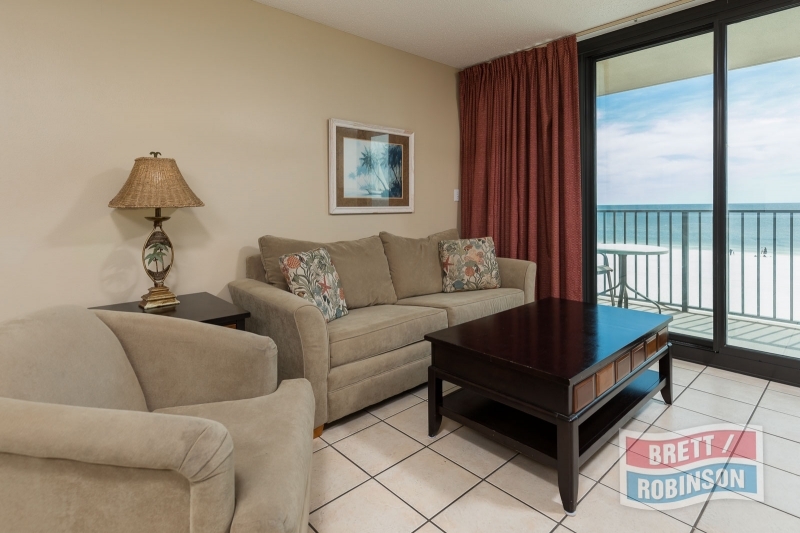 One-bedroom suites with fully-equipped kitchens in both Gulf Shores hotels on the beach overlooking the Gulf of Mexico. 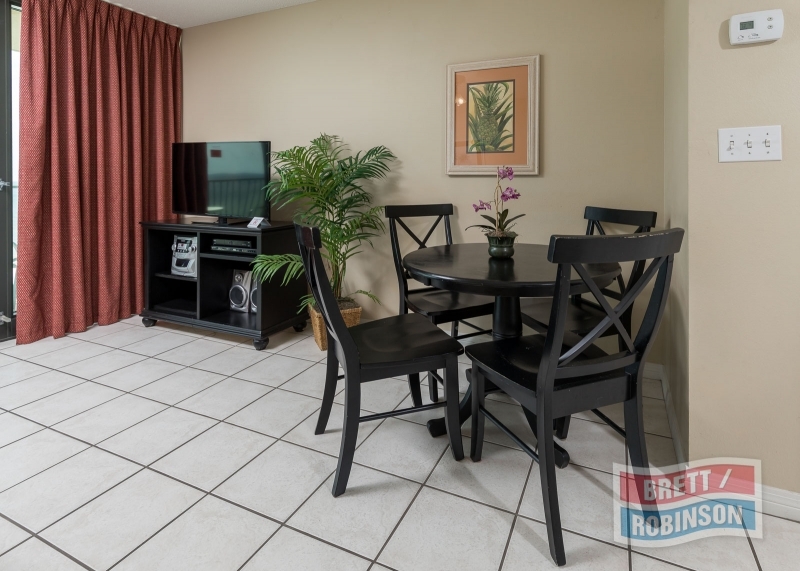 Free Wi-Fi throughout condos and in lobby.